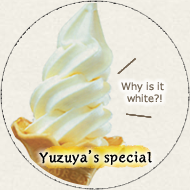 Yuzuya’s special white Natsumikan soft ice cream. This is what you can taste only here in the Yuzuya direct shop. Everyone from children to grown ups loves it! 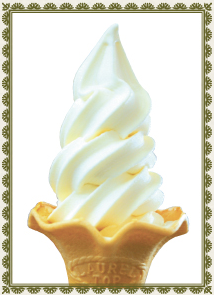 Yuzuya’s special white Natsumikan soft ice cream has became more and more tasty now! The citrus specialty tried and errorred and then discovored this great taste.This refreshing and elegant Hagi’s natsumikan citrus and rich milk matches perfectly! You can enjoy the fresh, smooth, and melty texture and the taste comes afterwards. It melts softly and nicely when you bite it. Very creamy but a fresh taste comes after each bite. 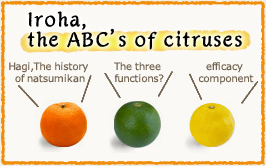 We, specialty citrus store confidently recommend it! 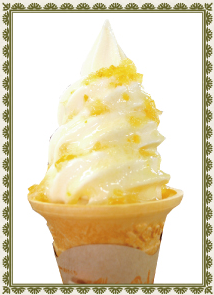 When you come here for sightseeing, please drop in and taste this Yuzuya’s specialty white Natsumikan soft ice cream. 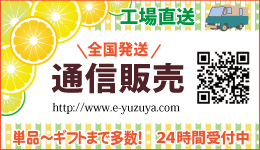 Yuzuya’s soft ice cream is colorant free! The citrus specialty store tried and error and then discovored this great taste.The refreshing and elegant Hagi’s natsumikan citrus and rich milk matches perfectly! It melts softly and nicely when you bite it. Very creamy but fresh taste comes after each bite. 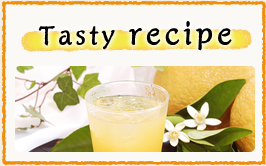 You can enjoy this graceful scent of Natsumikan. This soft icecream is very popular from the very young to the much older! The aftertaste doesn’t taste too sweet, and its fresh flavor attracts not only women but also men! 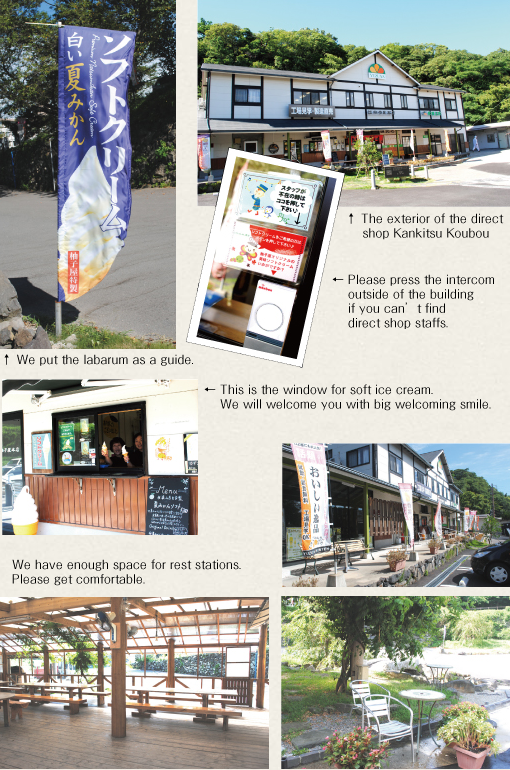 Please visit and enjoy it at Yuzuya Honten Kankitsu Koubou atelier.